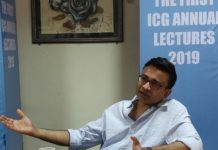 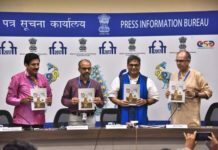 Goakhabar:The much awaited documentary film festival in India, the Mumbai International Film Festival for Documentary, Short and Animation Films or MIFF as it is known popularly, will see a grand inaugural on 28 January, 2018 at NCPA Mumbai. The week long festival will showcase nearly 430 documentary, short and animation films from over 40 countries. 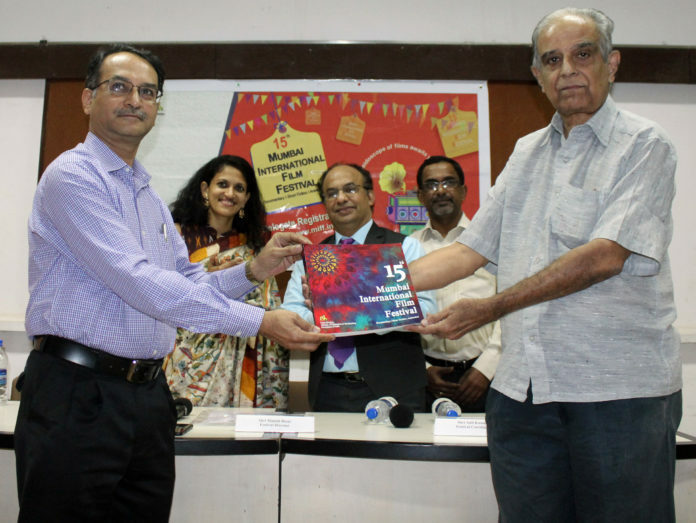 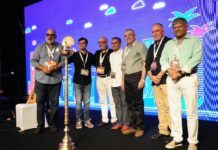 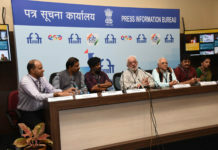 The oldest and the largest film festival for non-feature films in South Asia, which began in 1990 is being organized by the Films Division, Ministry of Information & Broadcasting, Government of India.